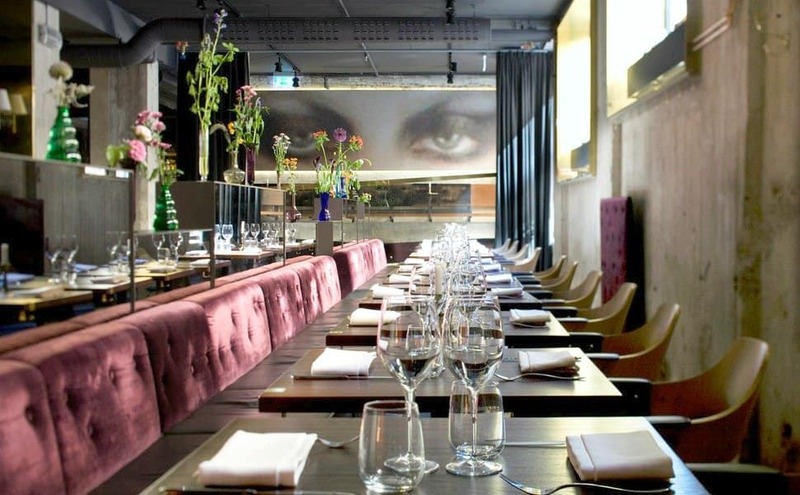 Featuring a contemporary feel, especially in its décor, the 5-star exceptionally rated At Six Hotel is a chic and creative Stockholm establishment two kilometres from Moderna Museet Art collectors and less than 10 minutes from the Royal Palace. 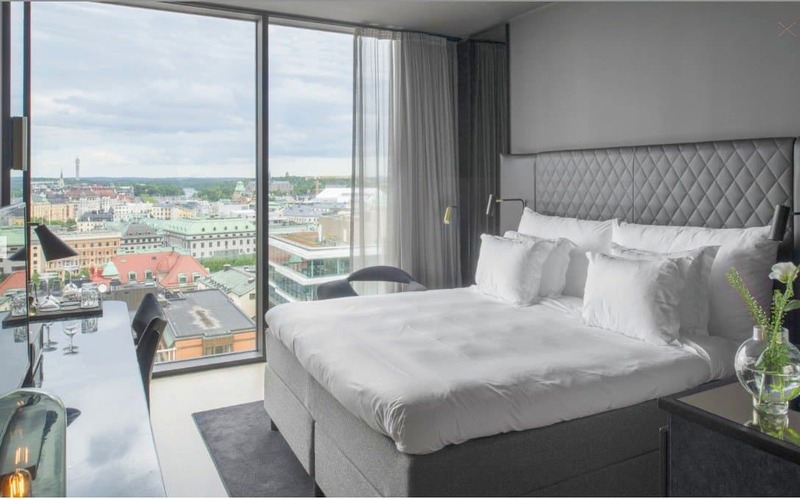 One of the coolest and most popular hotels in Stockholm, spacious rooms come with floor-to-ceiling windows, fine linens, a Ruark streaming sound system, organic toiletries and many of the rooms offer superb city views and balconies. Enjoy in-room dining with a menu tailored by the chef and features fresh pastries and bread made in-house, sip wine in the trendy outdoor terrace bar or enjoy live music At Six’s listening lounge, where music events are held several days of the week. 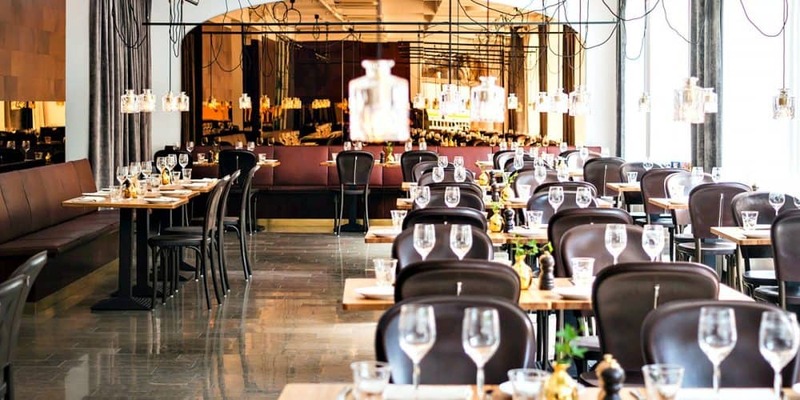 There’s also an onsite state-of-the-gym, a sophisticated international restaurant, a relaxed cafe, two ultra-hip bars and concierge services so you can discover all the hidden treasures of Stockholm. A dreamy upscale hotel you’ll probably never want to leave! A magnificent and ultra-cool lifestyle hotel with stylishly modern and creative touches galore, the 4-star exceptionally rated Downtown Camper struts a lively, curious and artistic atmosphere. 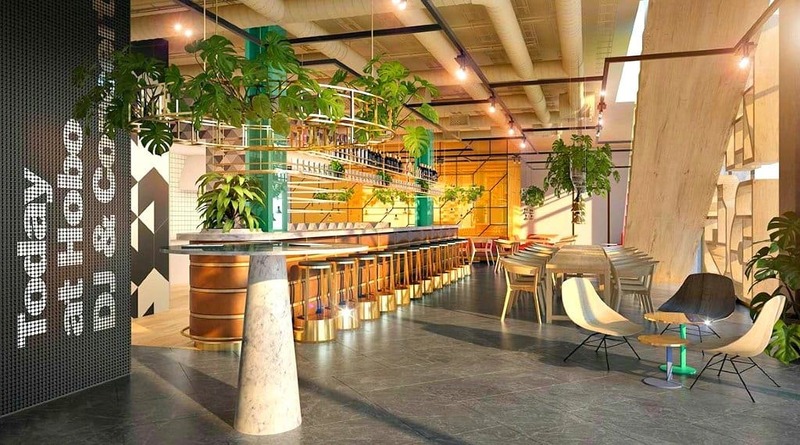 Centrally located and just an 8-minute walk from the Central Station on foot, it’s a buzzy place with trendy retro-chic decor, DJ sets and movie nights and other onsite activities. Each one of the hip guest rooms is a luscious bang of comfort, with flat screen TV and high-speed WiFi and blackout curtains. Upgraded rooms feature bathtubs with either an atrium or street view. ‘Campfire’ is the idyllic restaurant and bar which overlooks Brunkebergstorg and serves up international cuisine where guests are allowed to grill marshmallows on the central open fireplace. The cosy ‘Nest’ aka a Swedish sauna is a must stop for wellness-minded travellers and the hip Stockholm hotel also features a pool, gym and sauna on the rooftop and yoga classes. Concierge services are available with kayaks, skateboards and bikes available upon request. 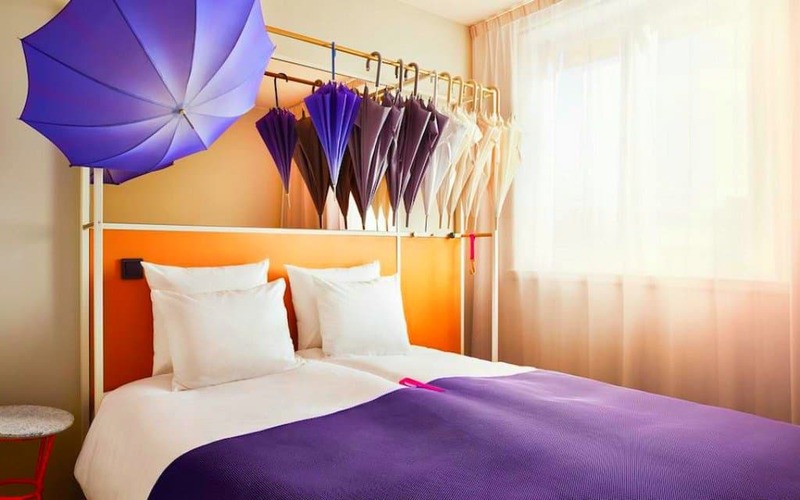 This funky and modern Stockholm hotel is close to the heart of the old town (and a 5-minute walk from T-Centralen metro station) and offers comfortable chic rooms with a plethora of clever storage solutions. 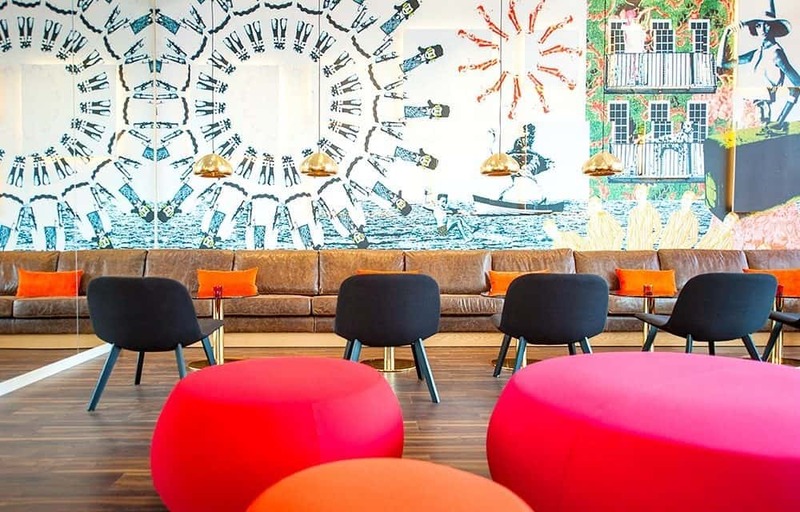 Rooms feature a contemporary arty design and the communal spaces at the highly rated Scandic No 53 are created to encourage mixing and mingling of guests and locals with a bright airy lounge and a quirky little outside courtyard. The chessboard floor tiles and impressive atrium are a great feature and make sure you don’t leave without enjoying the delicious food in a stylish and relaxed restaurant. 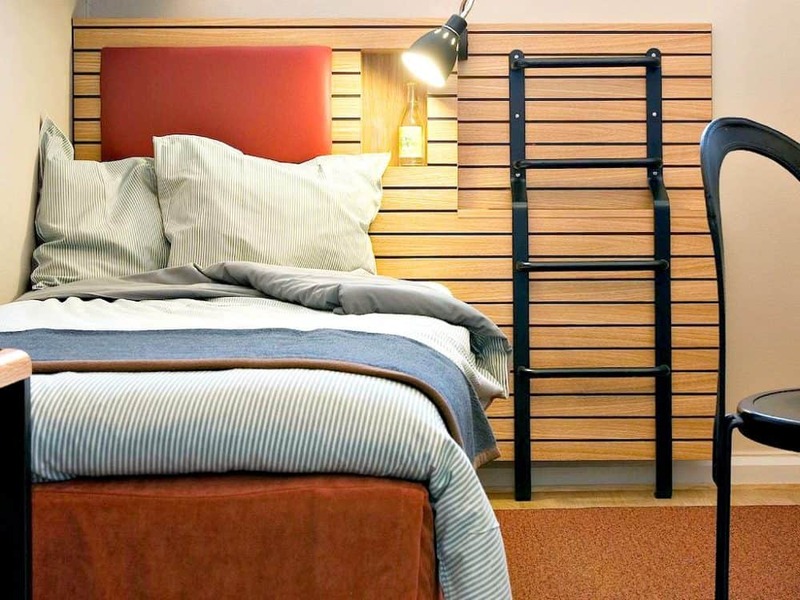 A cool accommodation choice for Stockholm travellers on a midrange budget. This creative contemporary hotel is located in the heart of the city just a 2-minute walk from T-Centralen metro station. 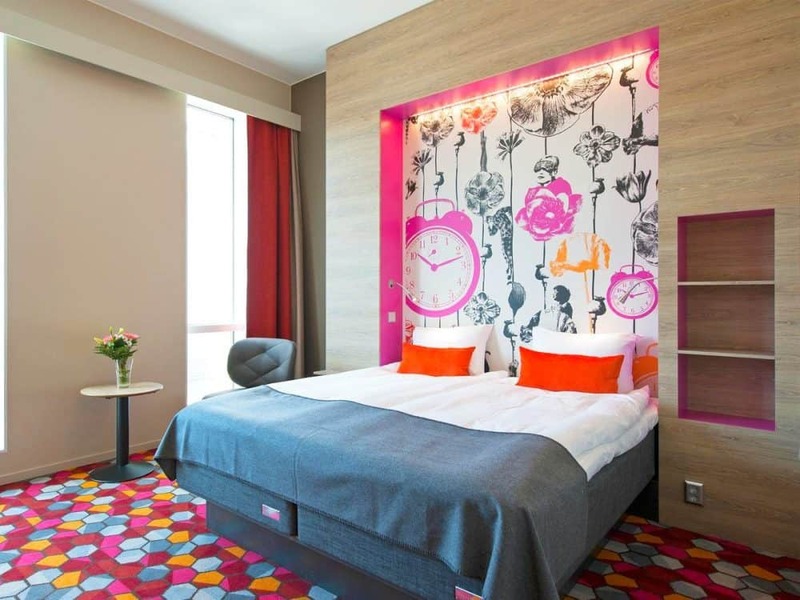 The 4-star highly rated Mr C Hotel has been beautifully thought out with artistic rooms that feature photo wallpaper of Stockholm as well as cosy furnishings and plenty of mod cons. Aside from their onsite modern gym and an atmospheric restaurant which is a cross between an American diner and an Italian family restaurant one of the stand-out features at this cool accommodation is the free organic breakfast buffet served up in designer surroundings. Although one of the most fun draws of this hip Stockholm hotel is their onsite Icebar – the first ever permanent ice bar anywhere in the world. Offering drinks from ice made glasses it’s quite an experience, just don’t forget to bring your gloves! The centrally located Hobo is more than just a hotel, it’s an innovatively designed community for people who love to travel. It’s a mixture of warm retro vintage and classic clean-cut Swedish charm created by renowned Berlin Based designer Werner Aisslinger and focuses on pure materials, nature and music. All the rooms at the highly rated Hobo Hotel feature beds that face the windows meaning you can literally lie back and enjoy the view. They are full of clever gadgets and storage solutions to make your stay truly unique – for example, you can order room service via a text message! Opt for a suite and expect superb city views and city views. The restaurant offers a warm relaxed environment with a delicious seasonal menu and the flexibility of breakfast served until 4pm… yes you did read that correctly! The bar at this funky Stockholm hotel serves up delicious organic beers, fine wines and an impressive cocktail selection. This is a haven for free-spirited arty types, the only trouble is it’s so fantastic you probably won’t want to leave the building! 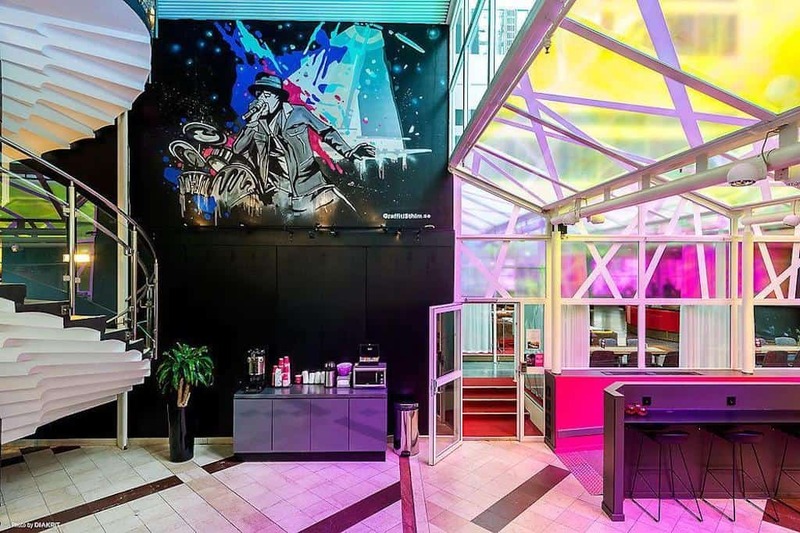 Housed in a modern building together with the famous ABBA Museum, the 4-star highly rated Pop House Hotel is located on Djurgården island just 5 minutes away from central Stockholm on a tram. 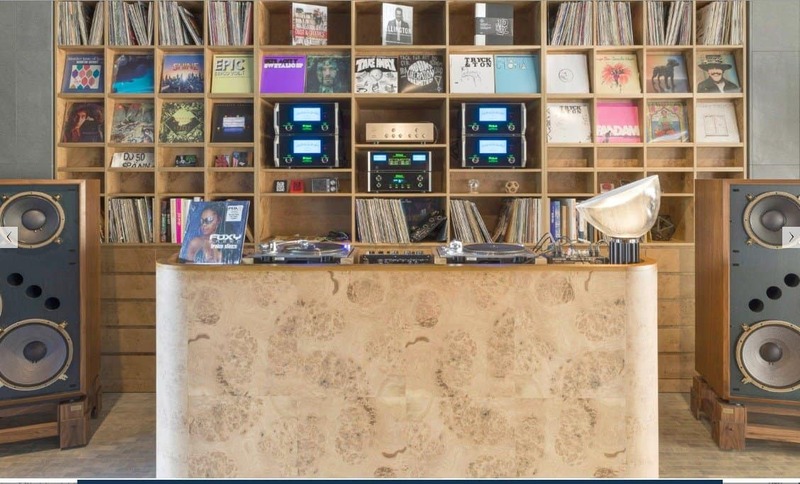 This one is for both music and lovers of contemporary design as the chic Stockholm boutique hotel offers a very high standard of decor along with some themed quirky touches too. Guest rooms feature modern wood floors, Swedish made beds and floor-to-ceiling windows along with flat-screen TVs, high-end toiletries and most feature a nod to the famous band or Mamma Mia. Other hotel highlights include a trendy international restaurant, a stylish cocktail lounge and a terrace and if you’re a die-hard seventies pop fan then makes sure you book yourself into the dramatic black-and-gold ABBA suite! 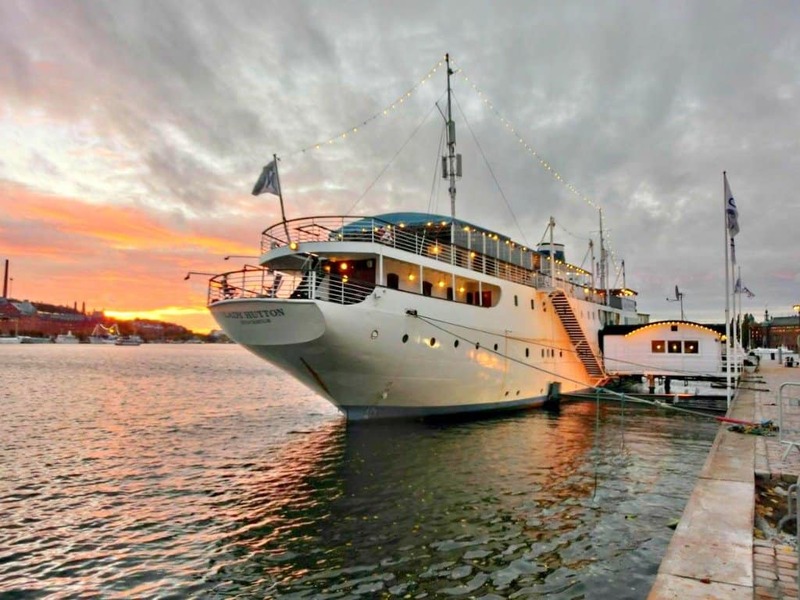 For a unique Stockholm accommodation experience with beautiful water views, you can’t really beat the highly rated Malardrottningen Yacht Hotel moored on Lake Mälaren (a 10-minute walk from Stockholm Palace). As the name suggests it is a yacht and guests stay in clean comfortable cabins. The interior of the hotel is full of traditional old style charm and guests can enjoy a free jacuzzi, a sauna, an excellent breakfast spread and of course panoramic lake views. The cabins range from small bunk bed rooms to larger and more luxurious doubles. If you want a twin room but don’t want to wrangle with bunk beds, be sure to select that option when you book! 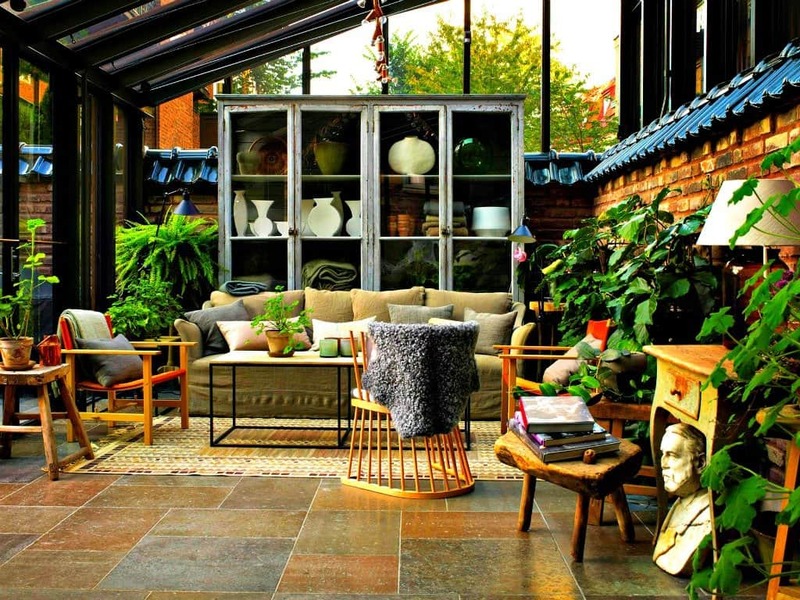 Stylishly quirky Stockholm accommodation that’s will ensure something a little bit different! 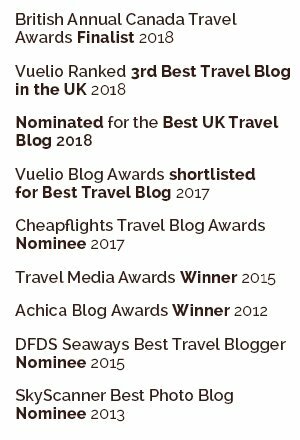 If you like your Scandinavian hotel experience to be cool and quirky with a focus on good music and good service then the 4-star exceptionally rated Story Hotel offers a superb choice. This small centrally located boutique hotel (based in the central Östermalm district) is full of unusual art and decor courtesy of talented local artists but this place isn’t just style over substance, it’s the full package! The hip and stylish rooms range from suites to singles all adorned with a creative and striking style and lashings of original artwork. Plenty of mod cons also feature and upgraded rooms feature balconies and/or in-room tubs with glass partitions. 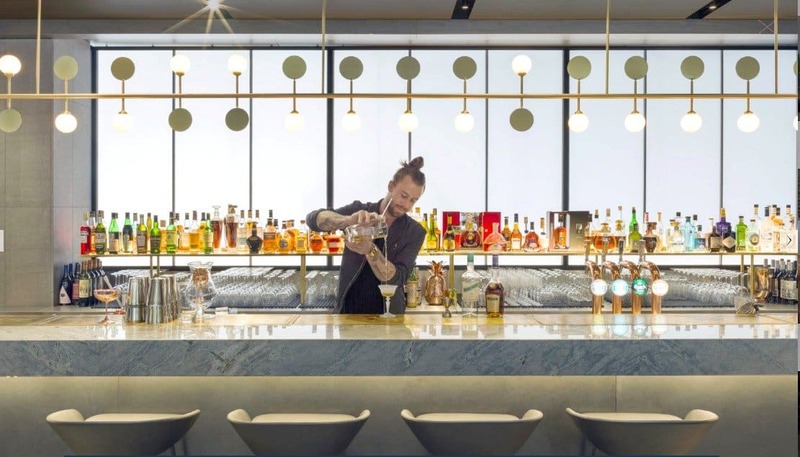 If you have a hankering for Asian cuisine you can head to the hotel’s very own Asian inspired restaurant ‘Ling Long’ or just relax with a cocktail in the trendy terrace or bar offering live music. The perfect hotel for a cosy and unique weekend city break in Stockholm! 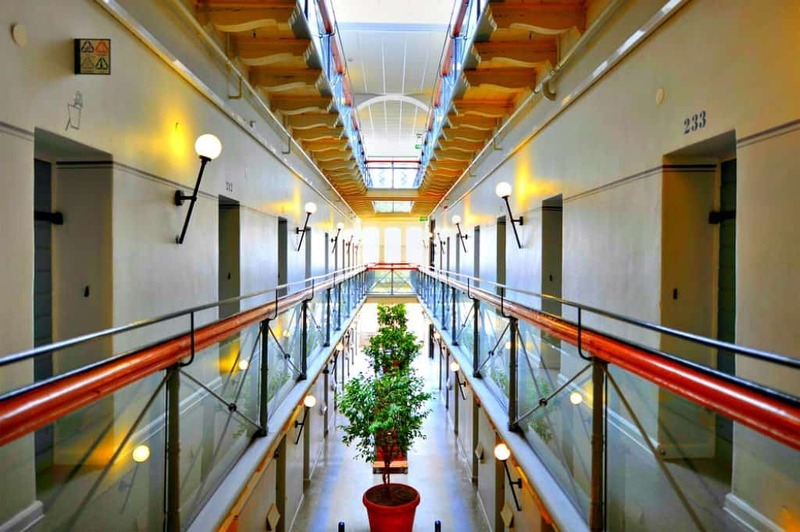 If you like something stylish but a bit different then the much loved Långholmen Prison Hotel is the ideal place for you. The delightfully quirky and unique Stockholm accommodation occupies the site of the old crown court prison and is situated on an island in the middle of Lake Mȁlaren. The island has a rich and captivating history and is now a protected area. Langhȯlmens offers both cool hostel and hotel accommodation so will suit all budgets. The unusual rooms are cleverly designed cells which keep the unique character of the building but have all the comforts that our modern needs dictate. The on-site Inn occupies a 17th Century Manor house and serves up good hearty Swedish food sourced from local, seasonal and largely organic ingredients and after the meal you can enjoy a lovely jog on one of the well-marked trails or wander down to the lakeside beach for a swim. The 4-star highly rated Nordic Light Hotel located on the steps of Stockholm’s central station offers chilled out, personal service in a large modern chic setting. With its central situation, its private gym and spacious ‘mood’ rooms, this unique design hotel in Stockholm is the perfect place to stay whether it’s for business or for pleasure. The hotel ’embraces the nuances of Scandinavian light, art and individuality’ and its stylishly fun rooms and restaurant are a reflection of this ethos. Clean lines, great service, simple well-cooked food, a trendy unique design and a smorgasbord of organic produce to choose from at breakfast – you can’t really go wrong! 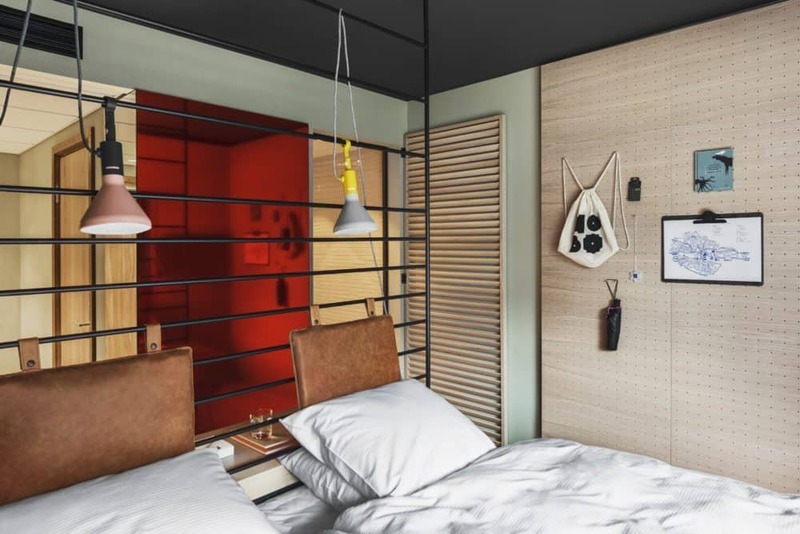 The perfect solution for the budget traveller, this funky and trendy Stockholm hotel located a 1-minute walk from the Stockholm Mårtensdal tram station, will deliver on comfort, design and price. This is an architecturally interesting building with daring interior design by artist Lisa Bengtsson. 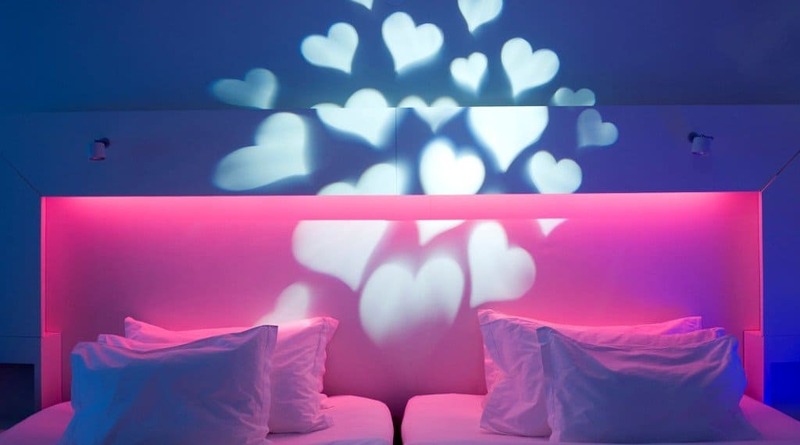 Rooms at Motel L Hotel are equipped with LED TV’s, Carpe Diem Beds and rain showers and all prices include breakfast. There’s an onsite, a gym and an onsite hotel restaurant serves up tasty food made from top quality ingredients so you have everything you need, but your purse will thank you too. This contemporary urban boutique style hotel housed in a former girl’s school in the Swedish capital offers typically stylish Swedish rooms with a continental twist on service. 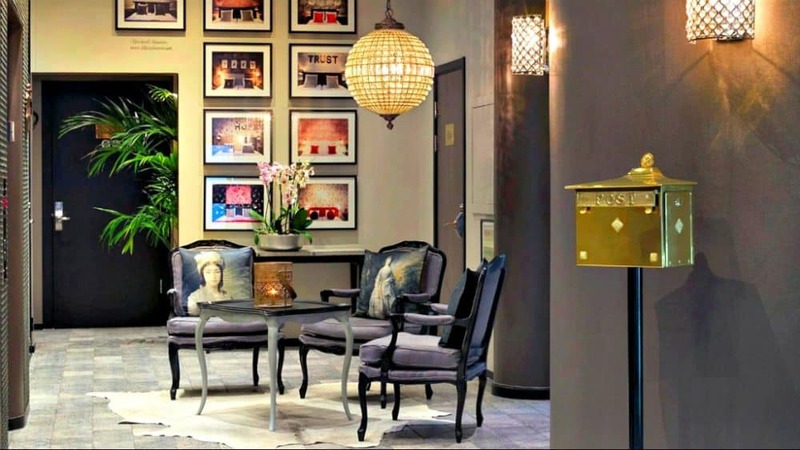 Located in a superb central location only a 2 minutes’ walk from Drottninggatan shopping street, the trendsetting Stockholm hotel offers designer rooms with designer linens, flat-screen TVs with built-in entertainment systems. Some have chaise lounges and split levels. For foodies, the hotel brunch club is a perfect meeting of Swedish staples and New York deli dishes accompanied by jazz and a healthy dose of cool. Next door to the 4-star exceptionally rated Miss Clara by Nobis is the Giro Pizzeria, a collaboration between the hotel and one of the world’s oldest pizzerias. 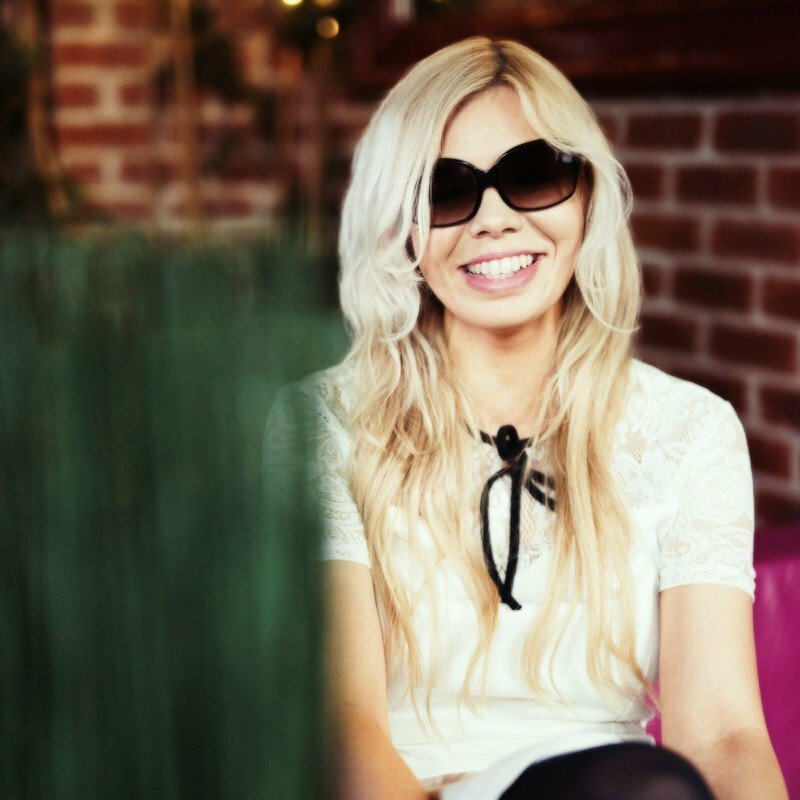 Enjoy funky tunes and an innovative drinks menu in the hotel bar and if you fancy hitting the town Miss Clara also offers a nightlife package to help you locate the hottest night spots the city has to offer. 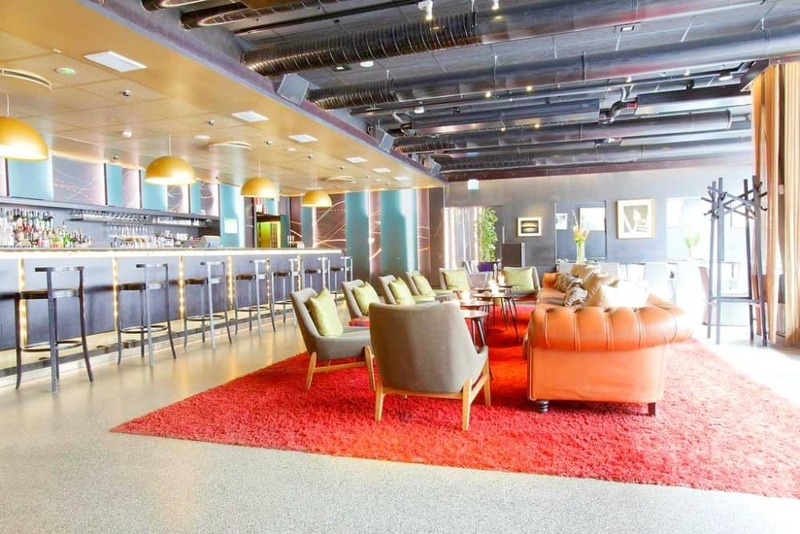 Situated on the edge of the hip SoFo district (a 1-minute walk from Medborgarplatsen metro station) this effortlessly designed trendy Stockholm hotel offers all the creature comforts you could desire in an ideal location for uber-cool travellers. Housed in a midcentury building, the large spacious rooms at the 4-star highly rated Scandic Malmen incorporate unique features and absolute comfort the communal spaces are impeccable and the on-site bar and restaurant serves up tasty food late into the evening. The light, bright rooms feature a stylishly whimsical design with lots of mod cons and upgraded rooms and suites have iPod docks, freestanding tubs, and a 2nd bedroom and bathroom. There’s a cozy cocktail bar, live music and with an onsite barber and gym you can keep yourself looking impeccable too – bonus! When you want to venture out you are just seconds away from vibrant bars and boutique shopping in one of Stockholm’s hippest districts. Situated right in the centre of the city, this unique contemporary abode in Stockholm is an excellent choice for those of you who want to enjoy your break with a unique boutique style. 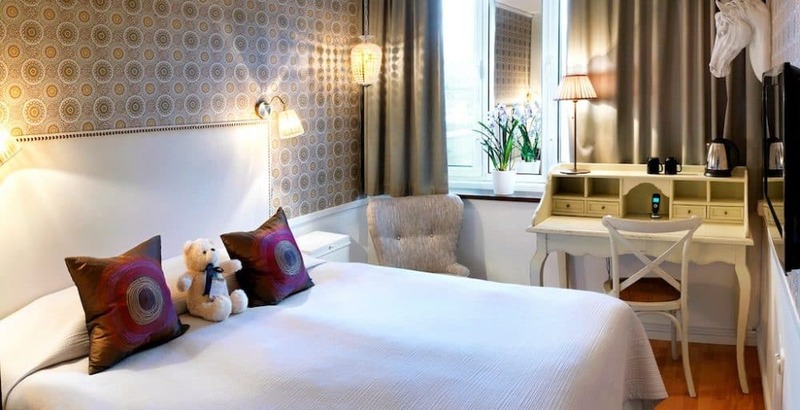 The 4-star exceptionally rated Freys Hotel‘s 127 boutique rooms are all individually decorated and equipped for cosy comfort. Upgraded options offer desks and balconies, suites have a kitchenette, living/dining space and a cute furnished terrace. 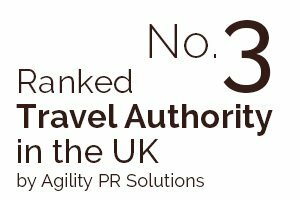 The family-run hotel prides itself on being a friendly and relaxed place to stay without compromising on style or atmosphere. 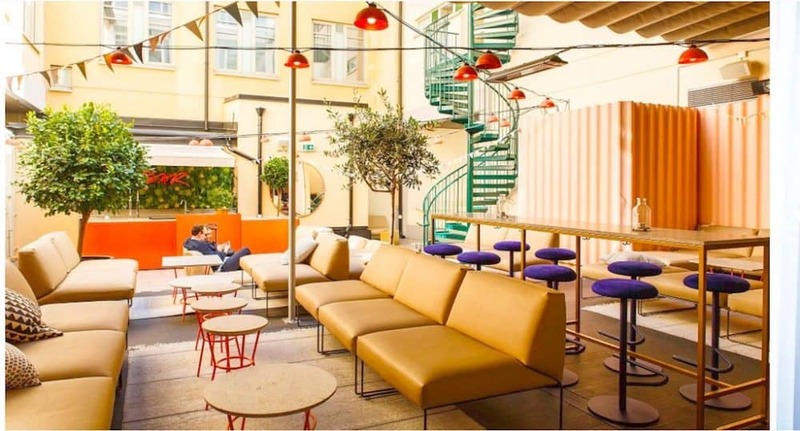 With a strong eco-friendly vibe, free breakfast and free WiFi in all the cosy rooms and delicious beer and mussels served up in the hotel bar it’s a great option to chill out in Stockholm! The Comfort Hotel is great if you’re on a budget. The hip Swedish hotel is situated right in the centre of the city next to the main railway station. The rooms are basic with a little bit of quirkiness and everything you need for a comfortable stay. 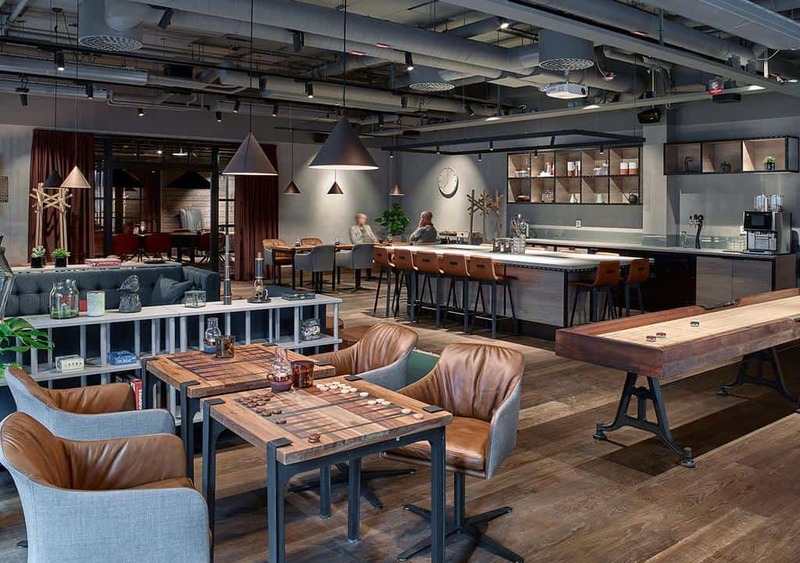 The hotel has some cool retro communal spaces and an on-site bar and cafe if you just don’t feel like venturing out to one of the nearby trendy eating places. 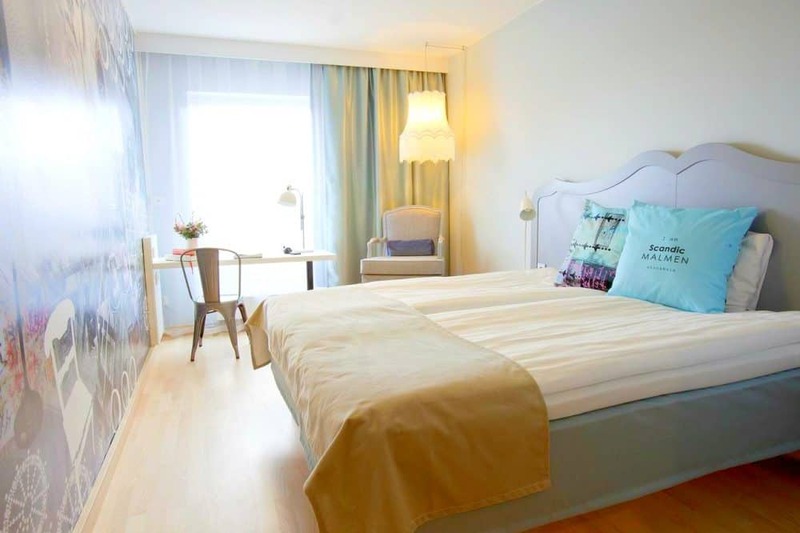 If you want to save a bit of cash for the fabulous Stockholm nightlife this may be the perfect place for you to stay! 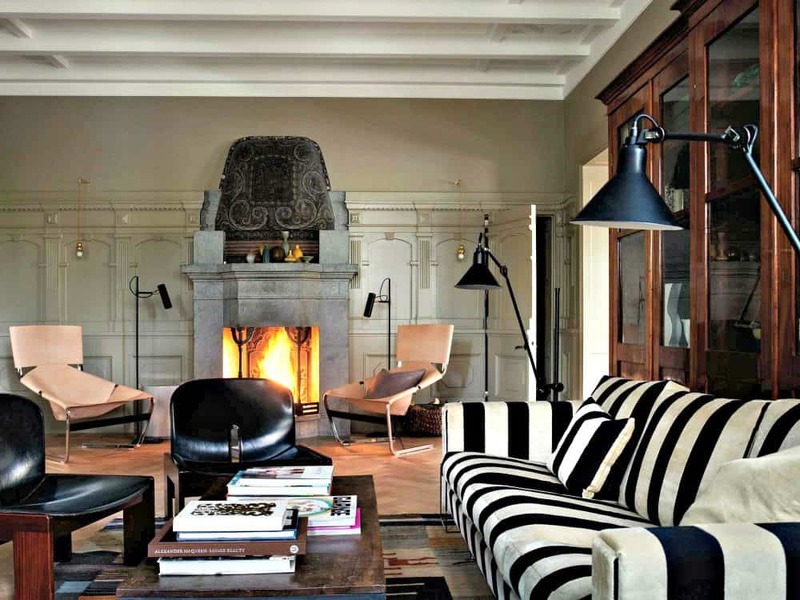 From modern urban to picturesque historical 4-star exceptionally rated Ett Hem is situated in a beautiful turn of the century Arts and Crafts residence in a quiet suburb. 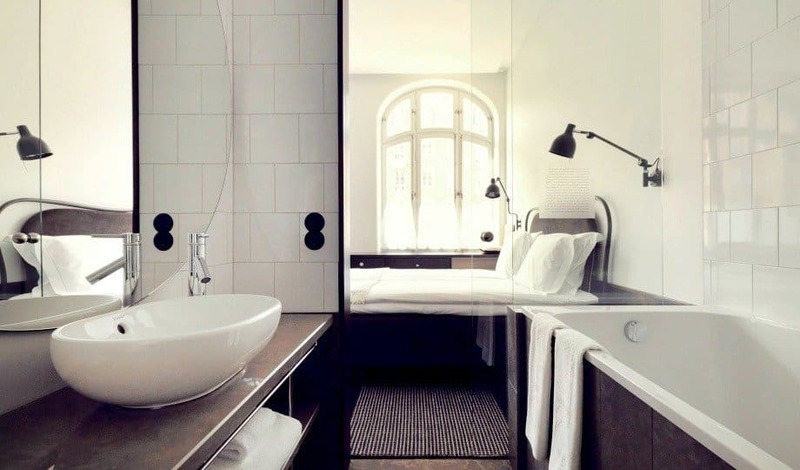 The small and elegantly hip Stockholm boutique hotel offers a slice of tranquillity just minutes from the city centre. Here guests are encouraged to make themselves at home with lovely communal spaces and a sheltered courtyard garden managed by attentive staff. With 12 bright airy bedrooms furnished lovingly with antiques that accentuate the character of the building, Ett Hemm is a secret city wilderness that you won’t want to escape from. 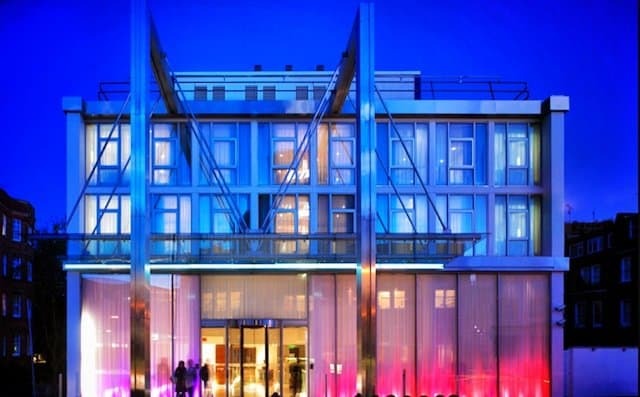 If you liked our collection of cool and unusual hotels in Stockholm, we also have Top 10 cool and unusual hotels in Copenhagen and cool and unusual hotels in Reykjavik. Beth was born under a wandering star, with drama in her veins and ink in her pen. After stints studying theatre in Dublin and Utrecht she used her creative streak to see as much of the world as she could on as little money. She toured Italian Schools with a children's theatre troop, lived as an au-pair in both Rome and Washington DC, explored the British countryside, worked her way through much of Europe, Salsa'd in Cuba and road tripped down America's west coast where she discovered her spiritual home; Portland, Oregon. In between adventures she resides peacefully with her cat and ukulele amid the misty valleys and rolling hills of beautiful South Wales. I love Copenhagen but I’ve been three times now so I think a visit to Stockholm is long overdue. Think I need to fit in Helsinki at some point too. 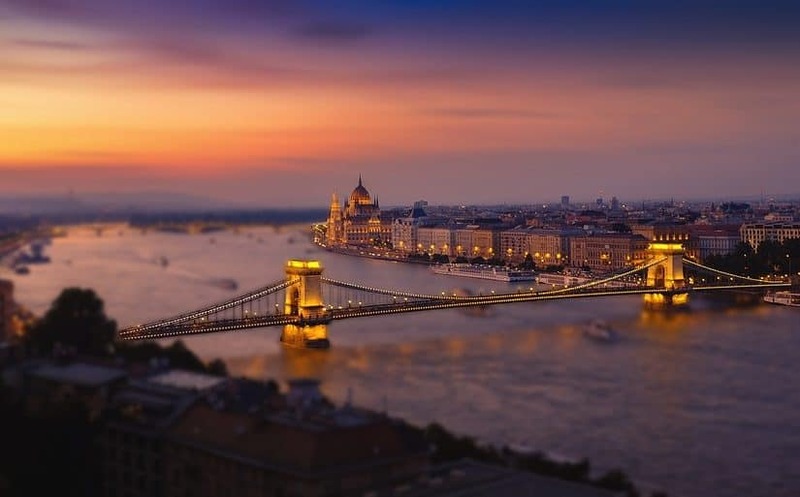 Will you be writing a hotel list on this city too? I love Copenhagen too and yes a hotel post on Helsinki might be on the cards one day soon! 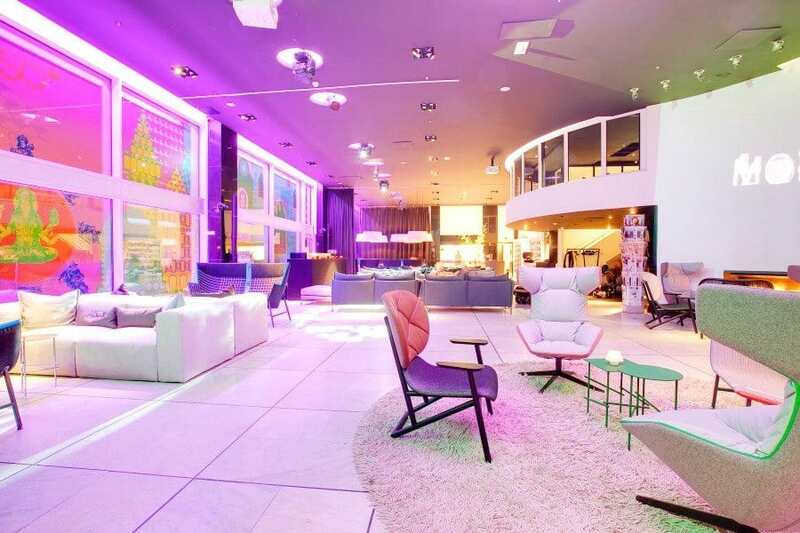 Wow how colourful and fun does the Comfort Hotel and Scandic Malmen look?? Yes they have some great hotels over there – those Scandinavians really love their design! 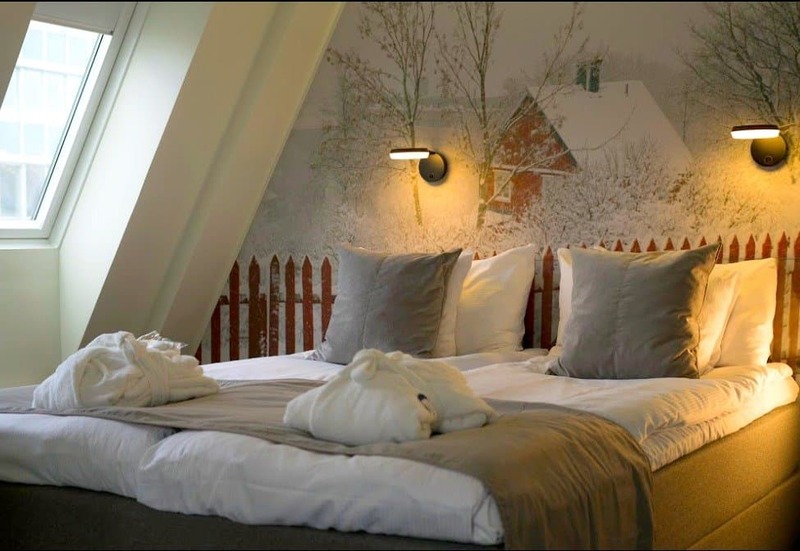 Awesome list of hotels guys the Nordic Light Hotel looks so cute! Awesome! This is a must visit place with terrific and very accommodating hotels. Indeed an awesome stopover, I would be honored to visit it one day! Thanks Renuka, yes love Scandinavia! So proud of my home city, everyone needs to visit at least once in their lifetime!! Story Hotel and Hobo are my favourites but they all look heavenly, I love Scandinavian design! Good choices and yes ditto! 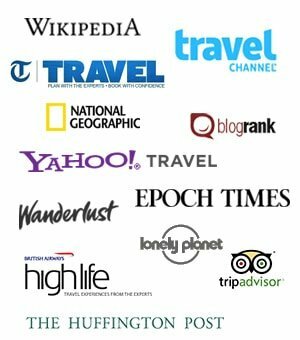 Great collection of hotels, now just need to visit Stockholm. I’ve heard great things so I’m sure I would love it!